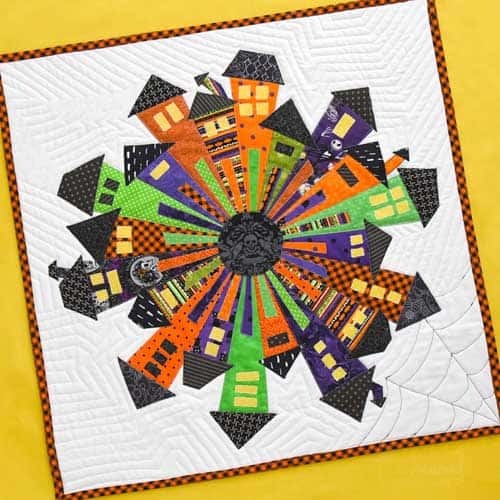 A whimsical neighborhood made out the traditional dresden plate…how does it get better than that!? This listing is for a PDF pattern. This pattern gives you the information needed to make this quilt and the encouragement to tweak it to make it your own!